I want to share with all of you a couple of SEO tools I started using the past days. Simple and practical stuff available for free. Generic search: just type the keywords you need to check. Google suggest: this nice little feature can give you many suggestions about the most frequently searched keywords. Just start typing and take a look at what’s going on. Remember that it should be used while logged off your Google account, to avoid any interference from your earlier searches. Ubersuggest: This is Google suggest on steroids; type some keywords and let it find all the related ones for you. It takes your base term and adds a letter or a digit in front it, giving you suggestions for it. Google AdWords: create an account and log in, then in the upper menu select instruments > Keyword planner. Here, you have many possible choices. For example, you could try with “Search for a keyword and ad group ideas”; type your words, the product group and select the right target (e.g. the correct, country, language, etc. ); you can also choose to use Google only or Google and partners as a search engine. At the end of the search, select the” keyword ideas” tab to take a look at the monthly estimated search volume and related keywords for your search term. 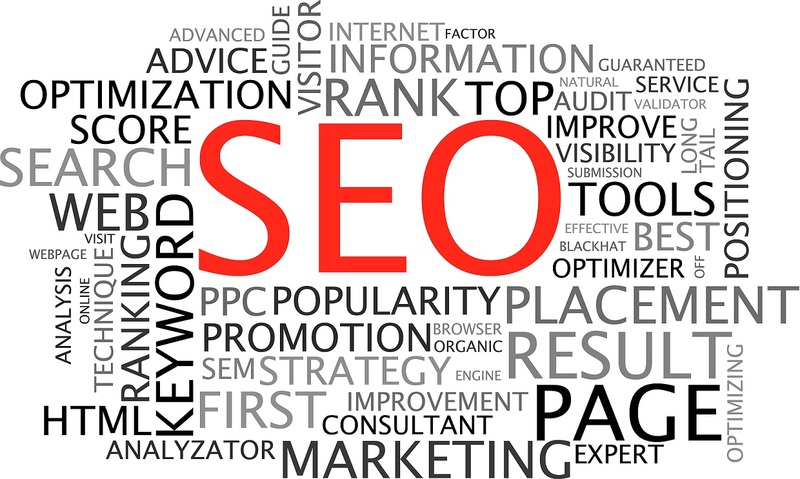 I really hope you will find them useful in helping you find the correct words for your website or blog post, and remember, the best SEO tools still available are your ideas.